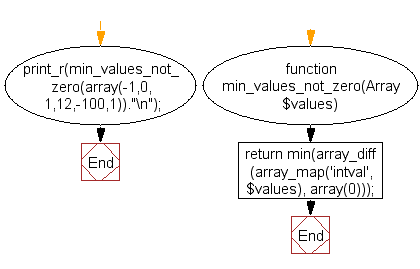 Write a PHP function that returns the lowest integer that is not 0. 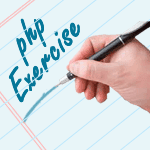 Previous: Write a PHP script to get the largest key in an array. Next: Write a PHP function to floor decimal numbers with precision.